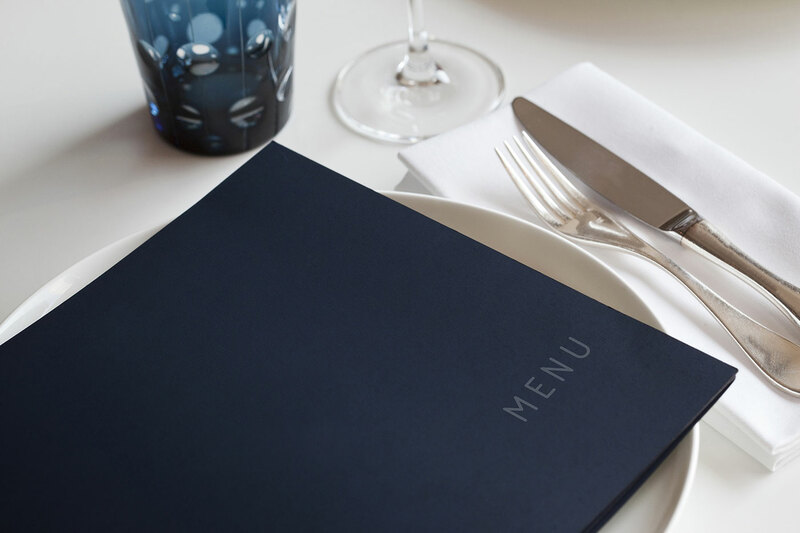 Menus must always be in a process of evolving and creating trends that best fit your clientele. We assist in helping you identify what is the best fit your you customers through focus groups, surveys, specials testing and following new industry trends. By costing your items, calculating theoretical ideal food costs we and assist you in determining which items to remove or modify on your menu and what the bests strategies are for menu positioning, featuring and pricing items.